Elmore Leonard: "My most important rule is one that sums up the 10: if it sounds like writing, I rewrite it." Jonathan Franzen: "Interesting verbs are seldom very interesting." Esther Freud: "Cut out the metaphors and similes." David Hare: "Style is the art of getting yourself out of the way, not putting yourself in it." Stephen King: "The road to hell is paved with adjectives"
You know what really bugs me? The War on Style. Look, I get these arguments. I really do. Yesterday’s post was all about simplicity. I get as bothered as the next guy by purple, florid prose (see the Henry James passage in this post for an example. Shudder.) But when was it decided that every great piece of fiction has to read like a USA Today article? I mean, come on, if the whole point of great writing is for the writer to take themselves out of the final product, then why am I reading these authors in the first place? Why not spend my time reading the hundreds of thousands of computer-generated books out there instead? I guess I’m in the camp that says the author should bring more to the table than a compelling plot line. Let’s look at the world of painting for an example. Can you imagine if visual artists followed an Elmore Leonard-like rule that “if it looks like painting, I repaint it?” Every art museum on earth would be chock-full of realistic, tromp l’oeil paintings that look little different from photographs. That’s cool, I guess… for a while anyway. But sometimes you get tired of admiring technical skill. Sometimes you want to see the artist’s imagination at work, you want to see their innermost feelings splayed across the canvas. You want to see things in a way you never could have imagined them yourself. In short, you want to see some style. Here are some visuals to help you see what I'm talking about. 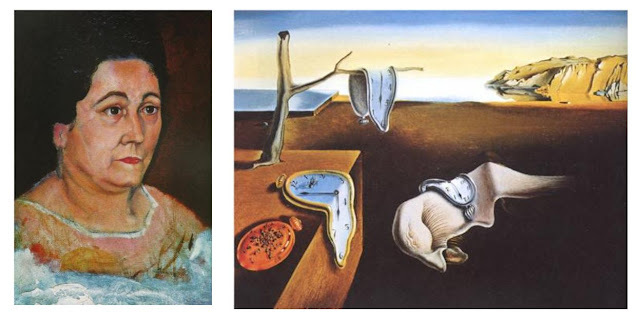 What if I mentioned the names Picasso, Dali, Monet, Matisse and Van Gogh, and the only styles of painting that came to mind were the ones on the left below? I won’t call any of those early, left-side paintings bad or boring. I'd give my proverbial left-nut to be able to paint like that. 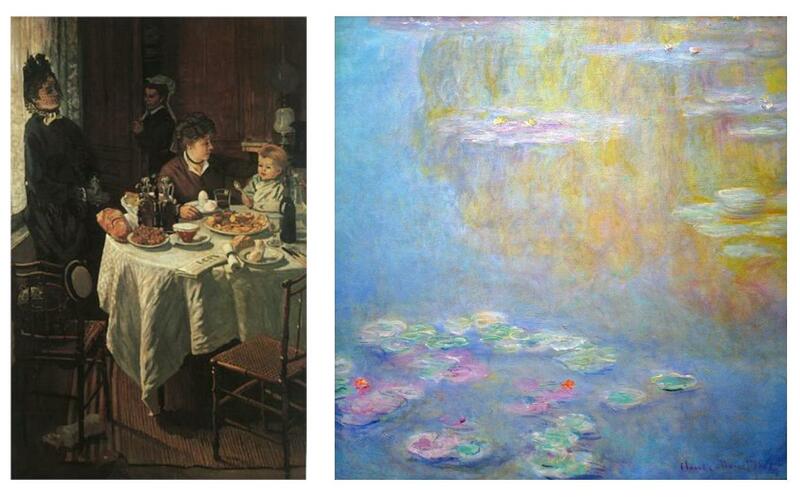 But isn’t the world a little richer because those same artists moved on from the technical proficiency displayed on the left to blaze the new schools of painting displayed on the right? Isn't it great that they made it okay for others like Chagall or Lichtenstein or Warhol to bypass a realistic, technically proficient phase, and head straight for their own revolution of artistic styles? Cubism, Surrealism, and Impressionism may not be your cup of tea, but there's no denying they exhibit an entirely different pull on the human spirit than paintings done in a photographic mimicry of real-world images can. Style matters. And the fact that styles differ, matters. So back to literature. You want to pass out writing advice? Great. The more the merrier. But let's not pretend we're not losing something significant when the drumbeat to eliminate all adverbs, adjectives, metaphors, similes and complex verbs crowds out those who were born to take a slightly (or vastly) different path. Those parts of speech may just be the otherworldly color and heavy brushstrokes that will define a new kind of literature.